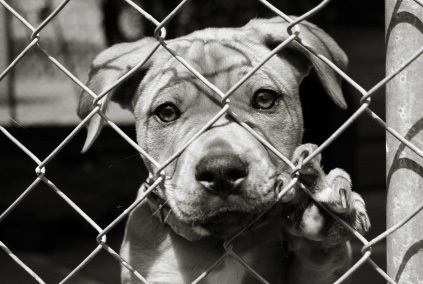 Every time you look at your new pet you will know that you saved a life. Many times adopted animals come fully vaccinated and spayed/neutered. One less thing to worry about! So, inspire us! Share your adoption story with us in the comments section or on our Facebook page. We can’t wait to hear about how you and your pets found each other! 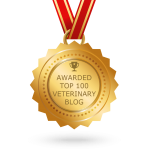 Even if your pet lives a relatively tame life, regular vaccinations are an important part of protecting them against debilitating and sometimes fatal illness. Some diseases that pets can carry are even zoonotic, or transmissible to people. Pets can be exposed to disease at the grooming salon, boarding kennel, through your window screens, even by a stowaway animal in the house such as a bat, mouse, or raccoon. Even the most well behaved animal can slip out the door or be involved in a natural disaster during which their normal risk status can change. 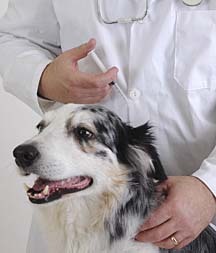 Talk with your veterinarian about which vaccines are recommended for your individual pet. The emergency and critical care doctors at OVRS would like to remind pet owners how dangerous Xylitol, an artificial sweetener is for dogs and cats. 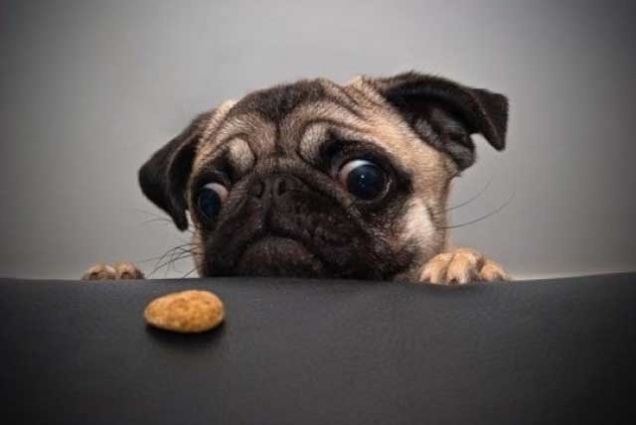 The emergency and critical care doctors have reported an increased number of pets being treated for eating xylitol, used as a sugar substitute in foods, including sugar-free gum, sugar-free mints, chewable vitamins, tooth paste and oral-care products. Xylitol is also available in a granulated form at your local grocery store for baking and beverage sweeteners. Answer: Immediately after ingestion, vomiting may occur. Hypoglycemia (low blood sugar) develops within 30 to 60 minutes, resulting in lethargy and weakness. These signs may quickly develop into ataxia (trouble walking), collapse, and seizures. Prolonged blood clotting times as well as skin and intestinal hemorrhaging are clinical signs associated with liver toxicity that may develop within hours and warrant a very poor prognosis. If your dog or cat is exhibiting any of the signs listed above of having eaten xylitol, please contact your regular vet or OVRS immediately. 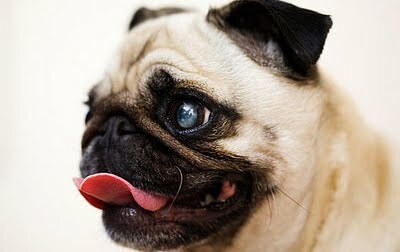 If you have any questions about cataracts please consult with your regular vet, or give us a call.